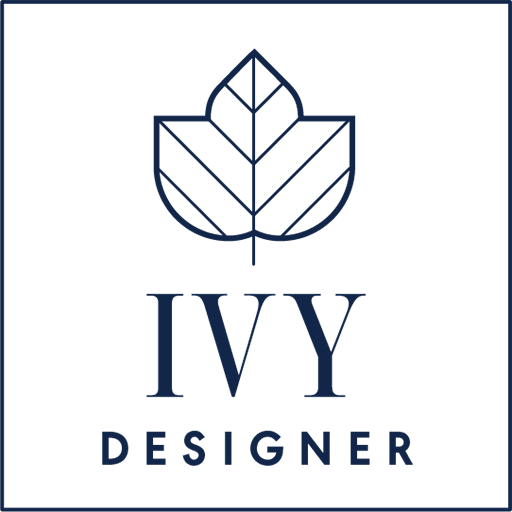 We are a boutique interior design firm serving Philadelphia and the surrounding areas. We work closely with clients to build custom environments that are both beautiful and functional. Wether you need help picking out a room color or need to have your whole home remodeled, we offer a range of packages that make our services accessible for any project. With our experienced design team, vendors, subcontractors we can help may your dream a reality.